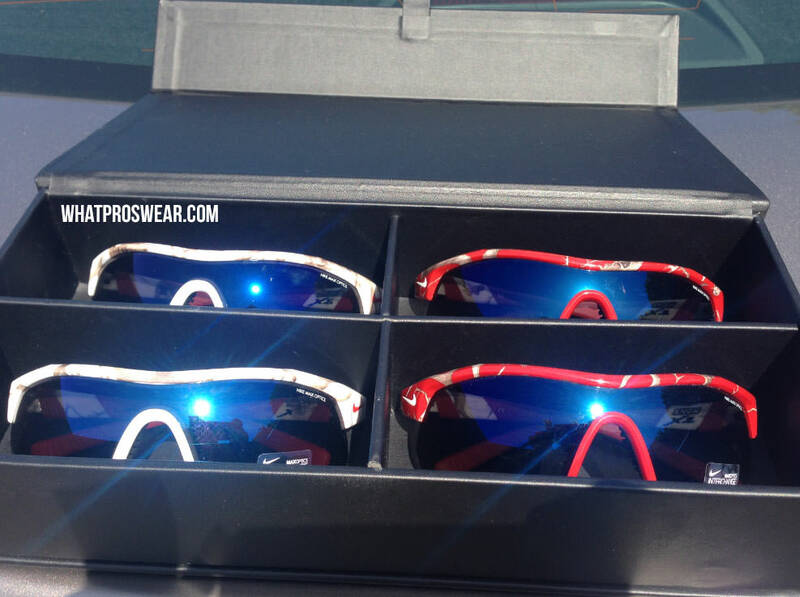 Hot off the presses, new Nike Show X1 sunglasses made special for the most electrifying man in baseball. 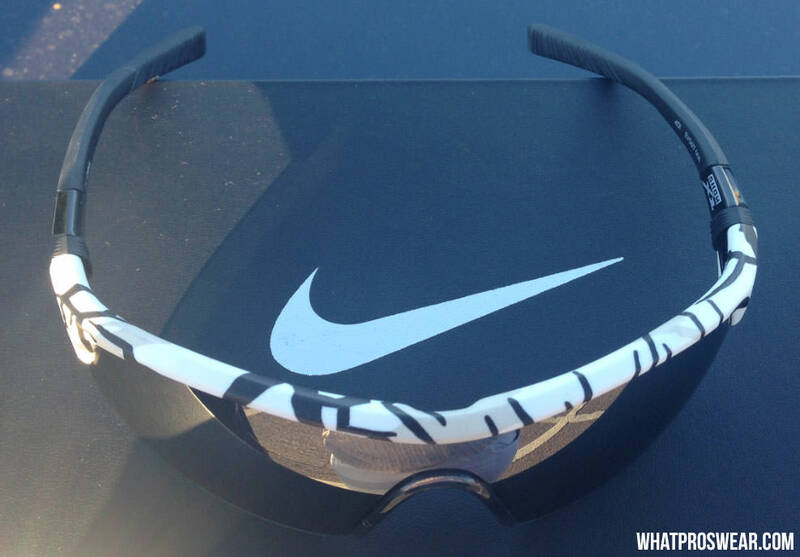 Nike Vision just dropped these off in Anaheim for Trout, so you might actually be seeing these before Trout does. 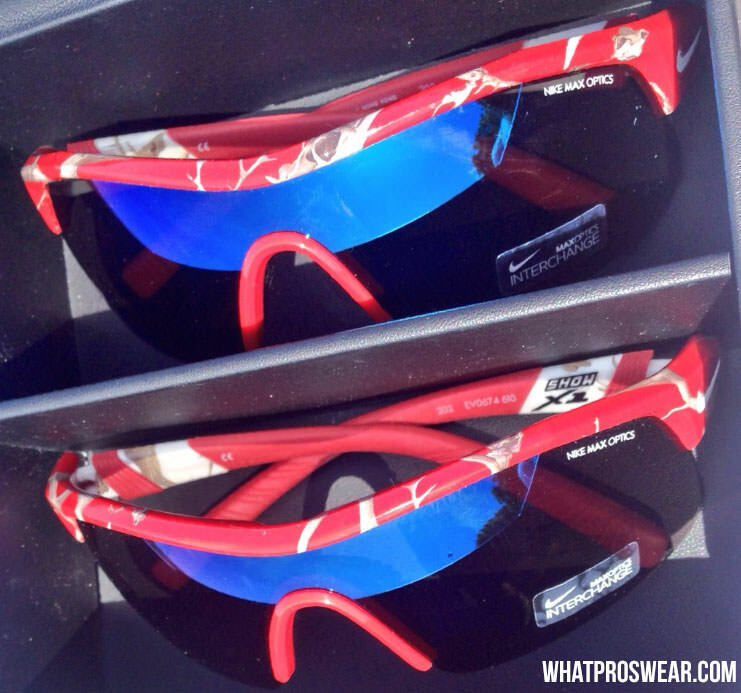 Trout is the only guy in baseball with the graphic styles you see, though Nike’s got some great-looking sunglasses, including the Show X1s, which are available online in various colorways. 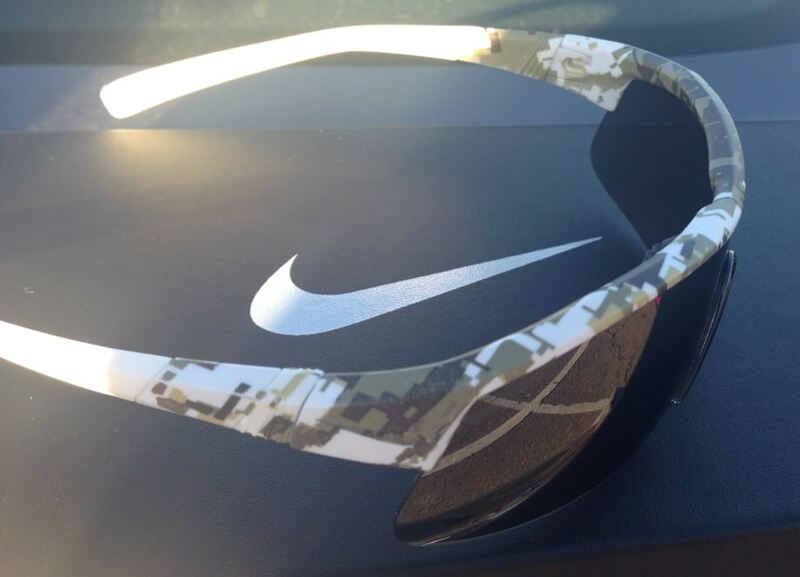 Trout got two pairs of both the red and white Show X1s to freshen up his collection, which already includes the digi-camo pair you see below. As you can see below, he’s been rocking these in 2014, but now he’s got some options. I think if I had a choice I’d go with those whites, but its not an easy call. What do you think? Check NikeVision.com for more on Nike eyewear.